Dr. Kathryn Sawchak, M.D., F.A.C.O.G. Home » Providers and Staff » PS » Dr. Kathryn Sawchak, M.D., F.A.C.O.G. Most people change their career three to seven times in a lifetime. This was not the case for Dr. Kathryn Sawchak, M.D. In fact, from the age of three, she had already discovered her niche for working with and taking care of women and babies. As a toddler, Dr. Sawchak had her occupation planned. “I wanted to take care of babies” Sawchak said. Her interest in caring for young children shifted through the years and Dr. Sawchak ultimately deemed well-Woman care her desired medical specialty. Dr. Sawchak, a Texas native, completed her undergraduate degree in molecular biology from the University of Texas, Austin. She went on to complete her doctorate in Medicine at Baylor College of Medicine, while advising first year medical students and being a guest interviewer for the admissions committee. 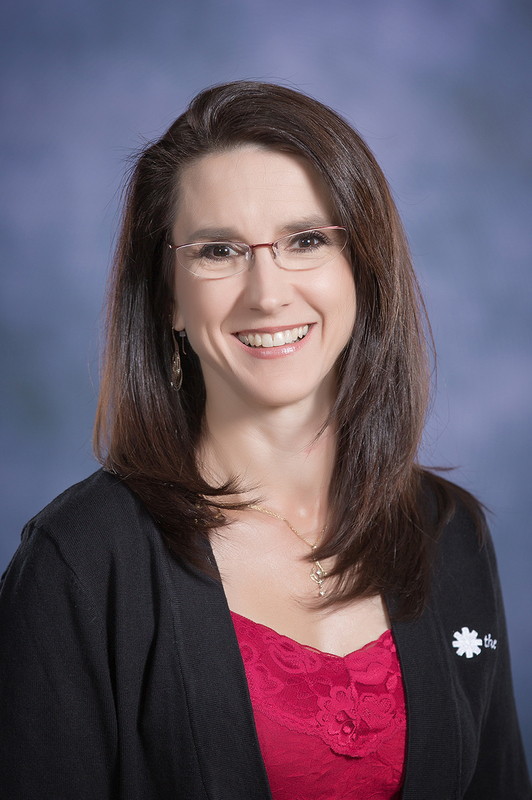 Dr. Sawchak completed her residency with the University of Kansas, Wichita at Via Christi St. Francis. In Wichita, she worked specifically in the Department of Obstetrics & Gynecology. Following her residency, Hutchinson became home for Dr. Sawchak as she helped established The Woman’s Place, an all-female award winning gynecological practice. She is Board Certified by the American Board of Obstetrics and Gynecology and serves as a Fellow for the American College of Obstetrics and Gynecology. Outside of the delivery room, Dr. Sawchak enjoys going on runs, playing board games, reading, spending time with family and friends, and singing along to theatrical productions. She also enjoys watching scary movies and thrilling roller coaster rides. Dr. Sawchak and her husband have six children. Her husband, Dr. Erik Severud, is a board-certified Orthopedic Surgeon at Pinnacle Sports Medicine and Orthopedics, located at The Summit in Hutchinson.